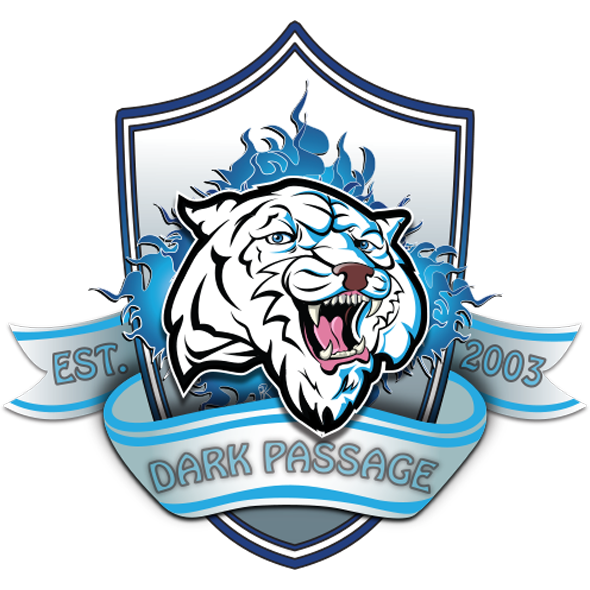 Dark Passage is the first Turkish esports organization, their first team was started in Counter Strike in 2003. 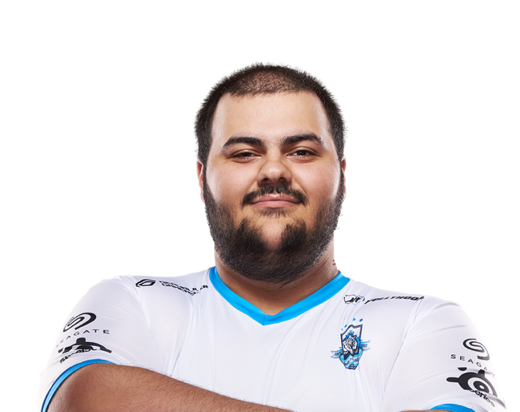 They entered the League of Legends scene in 2012. 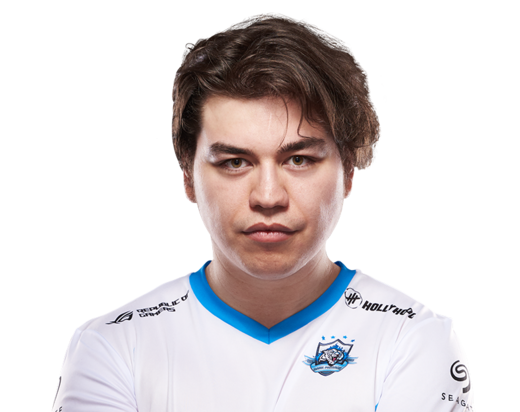 There are no upcoming matches that you can bet on for Dark Passage right now.